The Dividend Drive: 2014 Dividend Income Target Reached! What Next? 2014 Dividend Income Target Reached! What Next? Great news! 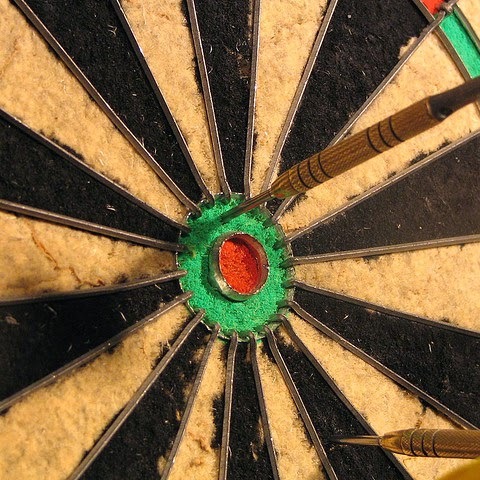 I have reached my original dividend income target for 2014. I set it at £200 at the start because I did not expect to be saving and investing quite so heavily. Fortunately I was able to save and thus invest more than I had originally anticipated. As a result, here I am, early November and I have already hit my target. So what to do next? I have two months remaining of 2014. However, for quite a few of my holdings from this point onward the dividend income will not hit my account until the New Year. Consequently, I am unsure as to what to do. I could make a new target but this may result in me choosing to invest in a company chiefly because its dividend will be paid before the end of the year. Not a good way to invest. I will set a new target, however. But it will not be much more than my original one. I will set it at about £250. I still have some dividends due before the end of the year (for example, Barclays, Banco Santander, HSBC, BP, Unilever and Tesco). However, I do not expect these to kick me over that total especially with the 75% reduction in the Tesco interim dividend. Nonetheless, the new target this is and if I encounter a stock for a new purchase which fortuitously provides a dividend before the New Year all the better. But if I fall short of this second target, so be it! There is a possibility that I will still head over this new target however. This is because I am tempted to consolidate a couple of my current holdings which, in some cases, do have dividend dates and payments before 2015. BP, BHP Billiton and GlaxoSmithKline still appeal to me at these prices. However, only BP would see dividend income this side of the New Year. I am delighted by this and doubly excited by the fact that my predicted income for next year (based on my current holdings and last years dividend value) is already set to hopefully hit nearly £500 even with the assumption of an equivalent 75% cut to Tesco's full year dividend as well. £400 had been my original target for next year. However, I had already shifted this to £600 when I realised that I would be investing much more than originally thought. I see no reason why this should not be achieved. But that is the excitement for next year. When the New Year comes I may revise that target higher.